On August 11 2016, the DEA announced that the way in which marijuana is studied in the US will change for the better. Researchers will now enjoy better access to a wider variety of cannabis strains. As it stands, over 20 US states have legalized marijuana for medical use, yet the federal government recently confirmed that it will remain classified as a Schedule 1 drug. This means that cannabis is still viewed as having a high potential for abuse and places the drug in the same regulatory category as LSD, meth and heroin. That being said, the Drug Enforcement Agency (DEA) has announced a change in the way in which marijuana is studied in the US, making it more accessible and easier to grow for researchers. Prior to this announcement, researchers were limited to obtaining only a handful of strains from the University of Mississippi – the only institution in the country authorized to grow research-grade marijuana. Thanks to this change in policy, medical marijuana studies will be conducted faster and more comprehensively than ever before. Why Are Medical Marijuana Studies Important? For a long time, scientists and medical researchers based in the US – and further afield – have sought to understand both the health benefits and the risks of marijuana use. And despite the fact that states across the country have been increasingly embracing legalization, these scientists on the frontline of US marijuana research had been forced to obtain the drug from a solitary source – the aforementioned University of Mississippi. Ole Miss has a contract with the National Institute on Drug Abuse (NIDA) to grow marijuana for research purposes on a campus farm. Thanks to the August 11 announcement by the DEA, this hurdle to better and faster research has been overcome. Any US institution that wishes to grow marijuana for research purposes can now apply for permission to do so. 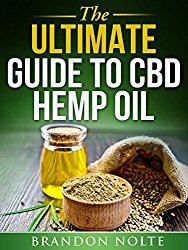 This will undoubtedly help those researchers who have been chipping away at the coalface of cannabis’ chemical makeup, extracting cannabinoids and developing strains of varying degrees of strength in an attempt to better understand the plant’s potential for treating chronic pain, seizures, and other serious neurological disorders. Prior to the DEA’s announcement, and due to the federal classification of marijuana as a drug with no medical use, many scientists found only obstacles in their path as they sought to conduct research. They had to undertake many time-consuming processes in order to obtain cannabis from the NIDA for research, while those conducting clinical-level research were also forced to seek approval from the Food and Drug Administration (FDA). 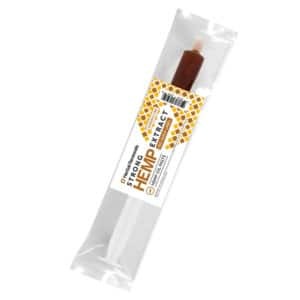 This, of course, ran contrary to the experiences of many approved medical marijuana consumers, who were free to purchase cannabis from dispensaries in more than half the country. The fact that the researchers were restricted to only a handful of strains grown by the farm at the University of Mississippi – not to mention the fact that these strains often contained much lower concentrations of tetrahydrocannabinol (THC) – meant that their studies were, by and large, less applicable to the experiences of the typical medical marijuana consumer. Why Has the DEA Changed Its Policy? 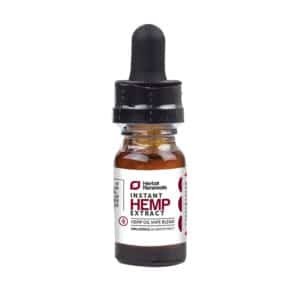 In short, the DEA has said that the change was motivated by a growing demand by scientists and a desire to encourage more and better research into the effects of cannabis. According to NIDA director Dr. Nora Volkow, with additional growers cultivating additional varieties, there will be enough to properly address the diversity of research needs. For so long, the NIDA has focused on the detrimental impact of marijuana use. However, it is hoped – and expected – that granting permission to multiple institutions to grow their own strains will bring the focus back to the potential health benefits, among other scientific effects. As more federally approved growers come to the fore, researchers will no longer have to go through the NIDA to access the marijuana and cannabinoid extracts required to further their work. It is therefore hoped that this will result in more comprehensive clinical studies and make it possible for researchers to pinpoint the most effective strains to treat particular ailments. Why Is Federal Approval So Important? Prior to the change in policy, researchers were able to tap into state-level funding designed to support and encourage medical marijuana research. However, the success of medical marijuana studies is ultimately dependent upon federal approval. This is because the standards of federally approved research are incredibly high, and if these standards are not met, publications, and the wider medical research community, are less likely to embrace findings. And How Will This Decision Impact Legalization Efforts? With more options available for medical marijuana researchers, an increased amount of varied strains will become available for research. 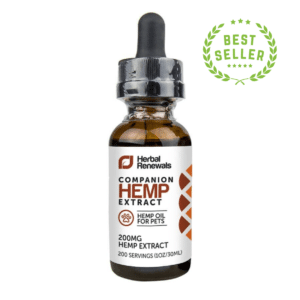 This means different levels of THC and cannabidiol (CBD) – the main compounds found in marijuana – can be mixed to better reflect the strains that are currently available to medical marijuana users. What’s more, the change in policy could potentially remove a thus-far large obstacle to the widespread legalization of marijuana in the US. Most research was being stalled by small clinical trials headed up by researchers who were restricted to testing on only a handful of people at a time. If cannabis could instead be administered to much larger groups, and its effectiveness and safety observed and confirmed, the approval and acceptance of marijuana as a medicinal treatment option could become the norm. And this level of far-reaching approval would only add more weight to the arguments of legalization advocates. National legalization may be some way off, but the decision by the DEA to amend its previously prohibitive policy is certainly enough to suggest that they are open to letting the science speak for itself. What are your thoughts on the change in policy from the DEA? 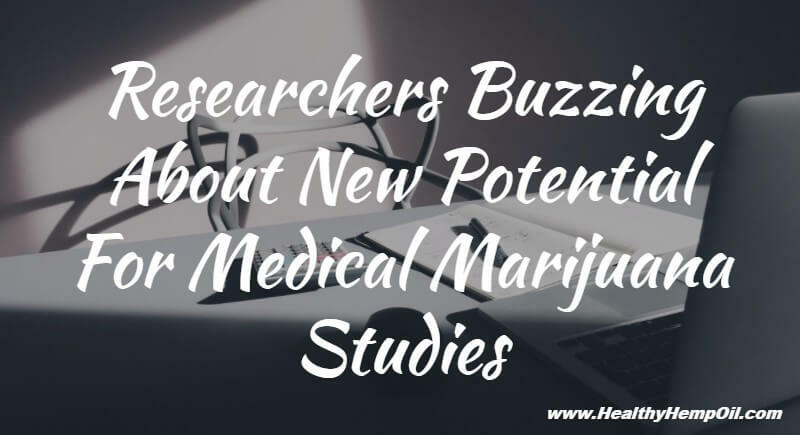 Do you think this will help improve medical marijuana studies? Tell us what you think in the comments section below.